Russian Federation aluminium major U.C. 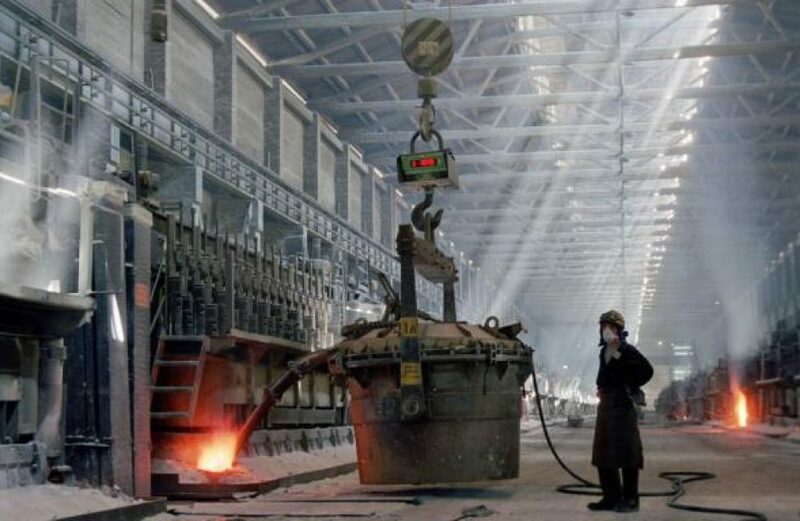 Rusal announced yesterday the commissioning of a new calciner at its smelter in south-central Siberia. Rusal installed the US$23.7 million calciner at the Irkutsk Aluminium Smelter (IrkAZ) after a decision two years ago to upgrade it in order to supply calcined coke to the Sayanogorsk Aluminium Smelter 500 miles to the west. The Sayanogorsk plant is expected to use the calcined coke to produce baked anodes. The firm indicates that installing the 72 ktpa calciner is due to a shortage in calcination capacity, which forces buyers of same abroad to firms in the People’s Republic of China who charge premium prices for the material. This new capacity joins calciners at Bratsk and Krasnoyarsk Aluminium Smelters. The calcination capacity at these two plants totaled 81 thousand metric tons as of last year, which was sufficient to fill around two-thirds of the company’s total demand. According to the firm, the capacity now coming online will boost that number to 71%.